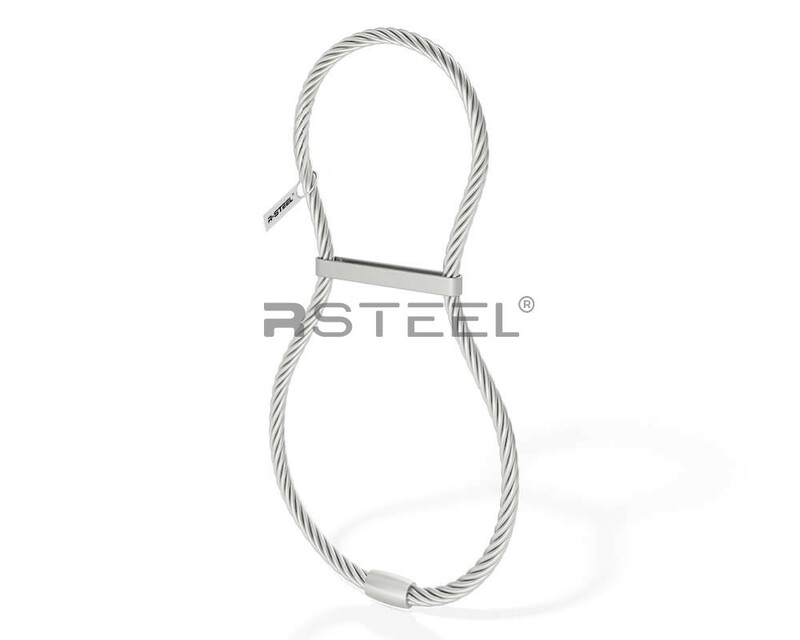 RWRA Wire Rope Cast in Lifting Loops are one of the most economic lifting systems designed for lifting precast concrete units where the lifting points will be hidden once installed in its final position. It has a color coded tag that identifies the SWL of the loop.It is used for applications such as beams or big concrete elements where there is usually sufficient surrounding concrete. Economic and simple process for precast lifting. Available in standard sizes up to 32 tons.